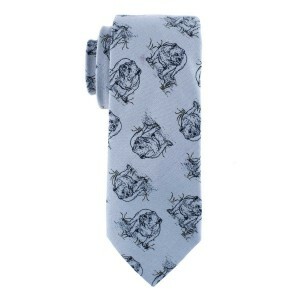 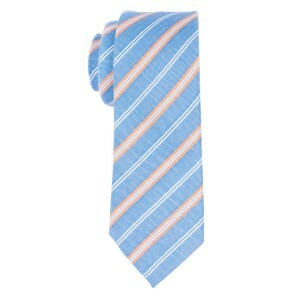 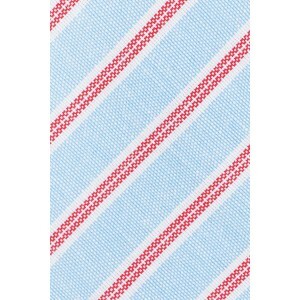 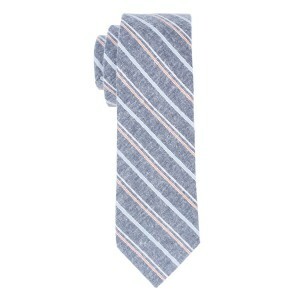 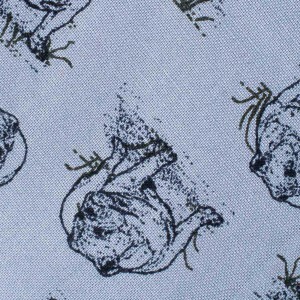 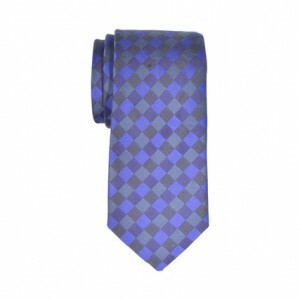 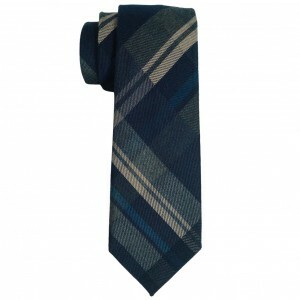 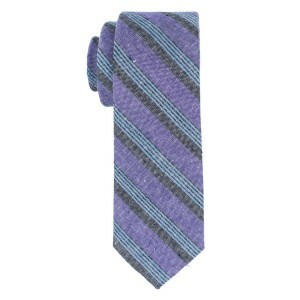 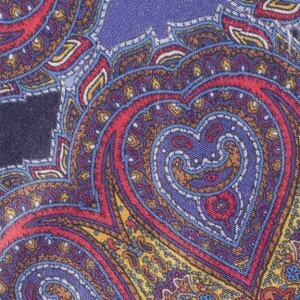 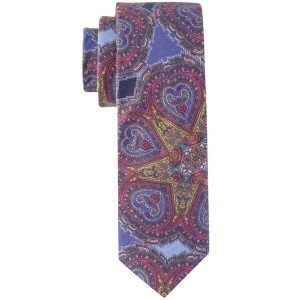 The cotton tie option exudes a casual quirk that isn't found in your average silk tie. 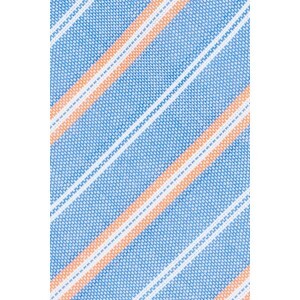 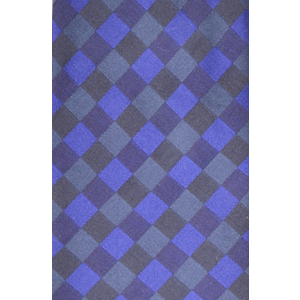 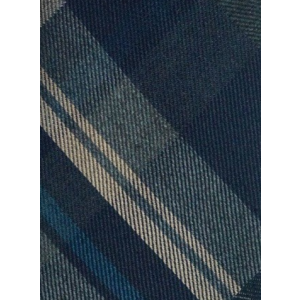 Introducing an informal summer tie into your collection will give your wardrobe variability for outdoor events, weekend brunch or day at the country club. 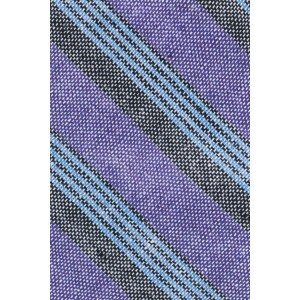 The lightweight and breathable fabric make the cotton tie a summer suit staple. 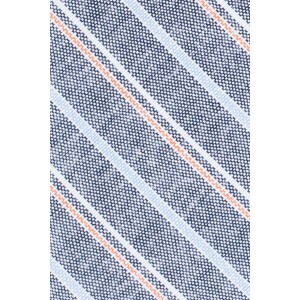 The cotton tie is the perfect way to distinguish yourself and dress up your casual daytime button-up at an occasion that doesn't require a full suit.